We take pride in our wide selection of quality products. All of the products we offer are from trusted brands and can be delivered to you within 1-2 business days. Available options: Brass & Stainless and more color options. 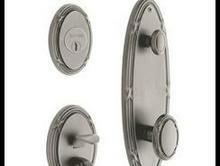 Hinges: Steel,Brass,Stainless and more available options. 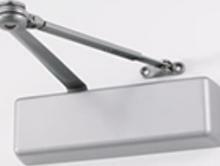 Door Closures: Stainless,Brass and more available options. 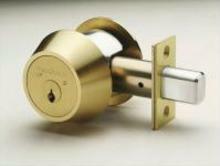 Handle Sets: Stainless,Brass and more available options.